or to sign up for the next new volunteer orientation! 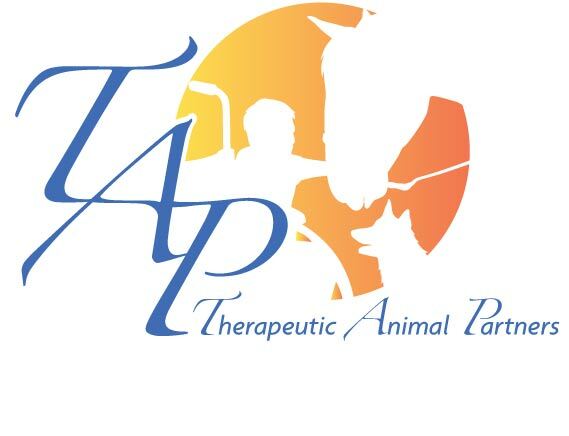 Therapeutic Animal Partners is proud to be a Professional Association of Therapeutic Horsemanship International (PATH Intl) Member Center. 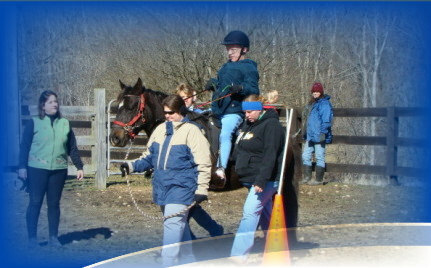 PATH Intl sets program standards and safety guidelines for equine assisted activities and certifies centers and instructors around the world.